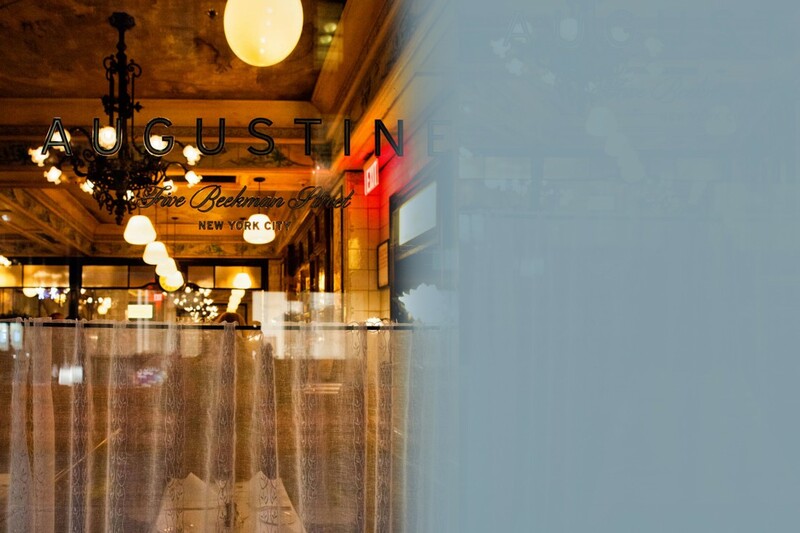 Augustine is happy to accommodate a wide range of events — from cocktail receptions to larger dinner parties. Please let us know your requirements by emailing events@augustineny.com or by filling out the form below. We will promptly respond.